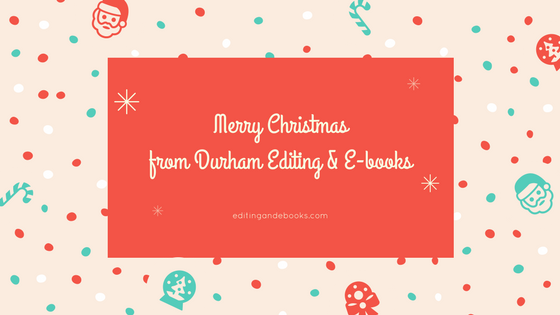 Durham Editing and E-books would like to wish each of you a very merry Christmas, and what better way to celebrate the season than a gift from us to you. 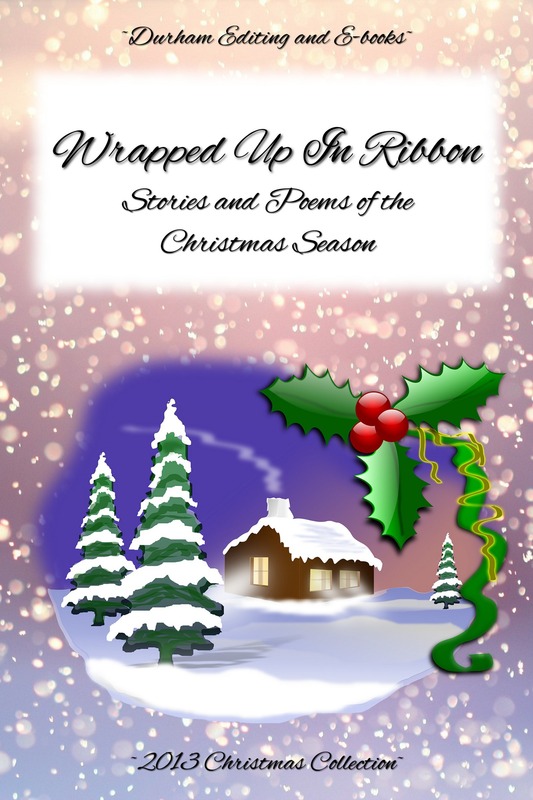 This holiday season, we would like to give you a free e-book version of our two holiday anthologies, Wrapped Up In Ribbon and Snowflakes and Memories. 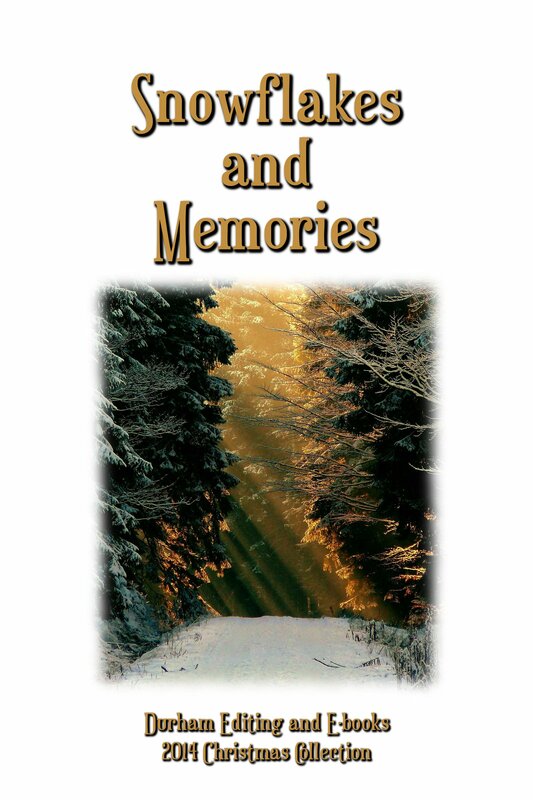 These are available via Smashwords using the coupon codes below. Please feel free to share these coupon codes with your friends and family, as well. While you’re here, we’d love for all of you to sign up for our monthly newsletter using the link at the bottom of the screen (Join Our Mailing List) to receive great writing advice, information on upcoming writing opportunities throughout the Web, and special offers. There is no obligation to sign up for our mailing list to use the coupon codes below to download your free e-books. 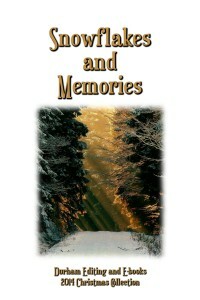 Visit Smashwords.com through the links included below. When the next screen appears, enter the coupon code below in the box beside the words “COUPON CODE” below the purchase. Click the “APPLY COUPON” button. Then click “CHECKOUT” and choose the type of file you would like to download. You may choose any files and may download more than one file type. You can select from PDF, MOBI (Kindle), EPUB (Nook), and more. You can even choose HTML and read online. 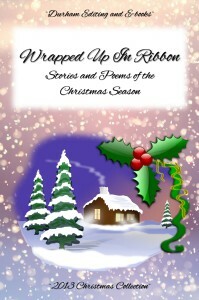 We hope that you enjoy these wonderful holiday poems and stories, and we thank all the authors who contributed to these collections for their hard work and dedication to their craft. It was our pleasure to work with each of them, and it is our continued pleasure to share these great pieces with the world. Have a blessed and merry Christmas and a wonderful holiday season!